Grand Army Plaza is about to get a lot more grand. 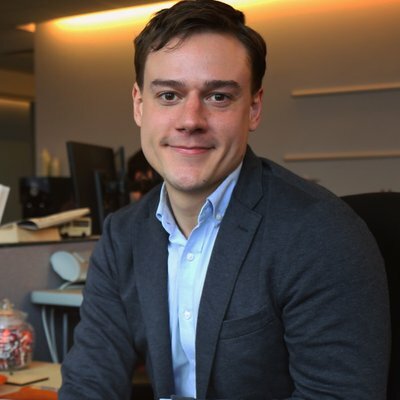 Mayor Bill de Blasio announced this week that the city is providing $8.9 million to the Prospect Park Alliance to restore the site including the Soldier and Sailors Memorial Arch and the landscaped berms that frame the plaza. As part of the renovation, the public will once again be provided access to the interior of the arch, including its top-level observation deck, on special occasions. 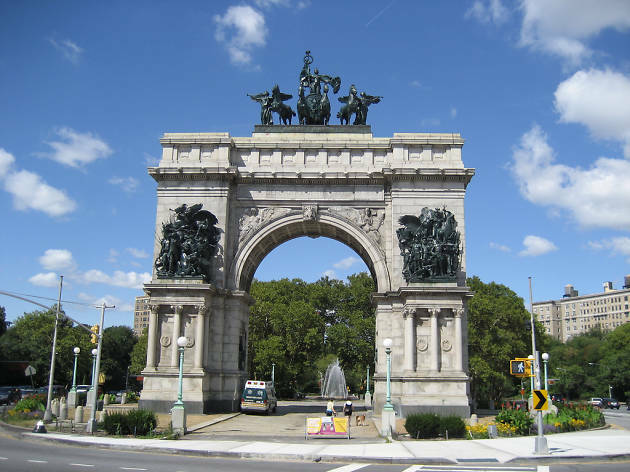 The grand arch at the center of Grand Army Plaza was in such a dilapidated state 40 years ago that the triumphant statue representing victory on top of the arch teetered and literally fell from its chariot. That led the city to undertake an extensive renovation of the expansive site in 1980. Now, the time has come for another major restoration to the Prospect Heights site. The new funding from the city will allow the Alliance to replace the arch’s roof, repair the interior iron staircases that lead to the roof and replace the interior and exterior lighting. The project will also include replanting the berms that frame the Plaza on its east and west sides and adding new trees to the site. 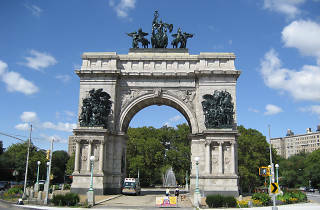 Grand Army Plaza, which serves as the formal entrance of Prospect Park, became the site of the now iconic Soldiers and Sailors Arch in 1889. The grand monument is dedicated to those who fought with the Union troops during the Civil War and was built by Frederick Law Olmsted and Calvert Vaux, in collaboration with architect Stanford White. The arch's interior and observation deck have been closed to the public since the early 2000s due to structural deterioration.